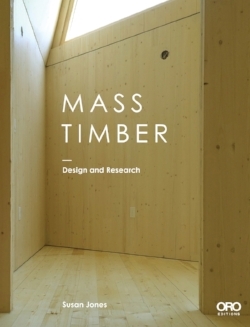 Mass Timber Design | Research Book Launch on March 1, 2018 a big success! it was a wonderful evening together at Peter Miller Books, on March 1, First Thursday, for our book launch. Many friends, old and new were there to celebrate our new book, Mass Timber Design | Research, by Susan Jones, published by ORO Editions. Over here at atelierjones, we are still glowing from all the warmth and good cheer we felt! Congratulations to all of our atelierjones collaborators, and the brilliant students and faculty at the University of Washington Department of Architecture. and the huge coalition of folks regionally and nationally that made the book possible.